Alex’s passion for beer started with his first job, cellarman at his local pub. He’s an Institute of Brewing & Distilling (IBD) qualified Master Brewer with 30 years international brewing experience, founder and head brewer at Sentinel Brewing Co., a beer and brewing consultant, presenter and author of the award winning ALL BEER Guide. 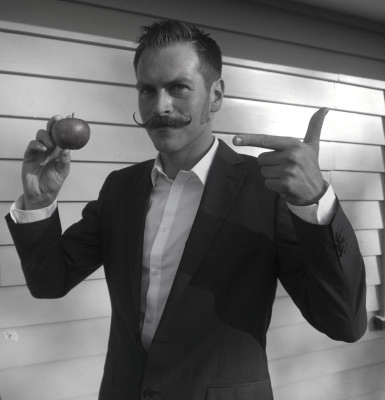 Gabe has a passion for cider and perry which has enabled him to work across the cider industry for the last decade in all sizes and types of cider maker, from traditional farmhouse producers to the world's largest. In 2013 Gabe was awarded the Fred Beech Memorial Award by National Association of Cider Makers (NACM) for outstanding contribution to the UK cider industry. Alex is the founder of TheDrinkSchool and hosts wine, beer and spirits courses and events around the UK. Alex is a WSET Diploma holder, WSET Educator and IBD Beer Sommelier. After gaining the Beer Academy Sommelier qualification Alex then pursued his interest in brewing by gaining a Brewlab Certificate in Practical Brewing and the IBD General Certificate in Brewing. Using this passion and knowledge he now runs regular beer classes and events and judges on varying panels. 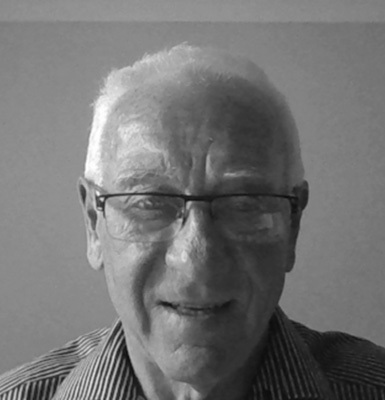 Day is a qualified trainer and consultant to the licensed hospitality trade with over 20 years combined industry experience in sales, pub operations and education. Day holds the Institute of Brewing & Distilling (IBD) General Certificate in Brewing and currently operates as a Cask Marque assessor and trainer who loves all beer...as long as it is perfect! Jane has worked professionally in the drinks industry since 2008, founding drinks education consultancy and events business School of Booze and passing her Beer Sommelier examination in 2012. She also has a qualification from the Wine & Spirit Education Trust and was awarded the first Pommelier accreditation with the Beer & Cider Academy in 2018. Shane holds a Master's degree in Brewing Science from the University of Nottingham and Post Graduate Certificate in Brewing Science from Federation University Australia. He has previously worked as a brewer and was formerly the Senior Technical Officer at the Institute of Brewing & Distilling (IBD). With a passion for beer and food Shane regularly contributes to publications around the world and judging in beer competitions. Nigel’s interest in beer and brewing started in the early '80's when he joined CAMRA to hunt down beer festivals and search out new brews. Since 2008 Nigel has worked as a brewer, authored several books and gained a General Certificate in Brewing, Malting, Packaging and Distilling from the Institute of Brewing & Distilling (IBD). 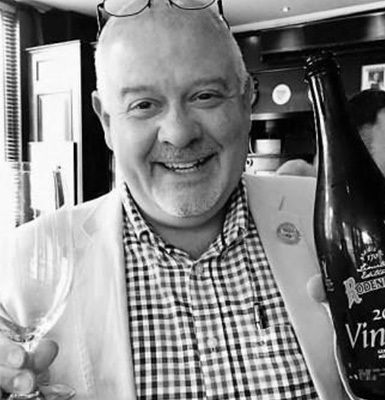 Nigel was the first accredited Beer Sommelier in 2011 and in 2012 was recognised as the APPBG Beer Sommelier of the Year. Ian is an Institute of Brewing & Distilling (IBD) qualified Master Brewer. After leaving Oxford with a degree in Chemistry and a Master’s degree in Brewing Science from Birmingham, he is now in his 5th decade in the brewing industry. Previously working in all aspects of the brewing process Ian has operated both nationally and internationally to places as far away as Zimbabwe, India, the United States, Kenya and Uganda! Mark has worked for a number of regional UK brewers including Sam Smiths, Marstons and Everards after graduating from Heriot-Watt University with a Bachelor of Science (Brewing & Microbiology). Over the last 10 years he has run numerous Meet the Brewer events in venues across the UK, speaking to over 8000 customers sharing his passion for beer, brewing and food. 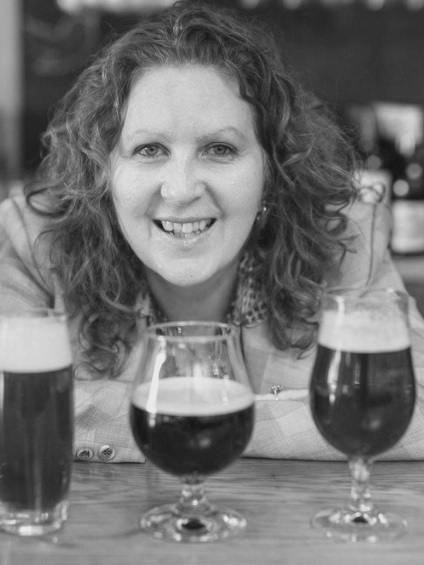 As a Beer Sommelier, Certified Cicerone® and member of the British Guild of Beer Writers, Natalya Watson is passionate about sharing her beer knowledge with others. By day, Natalya is the marketing manager for Duvel Moortgat UK. 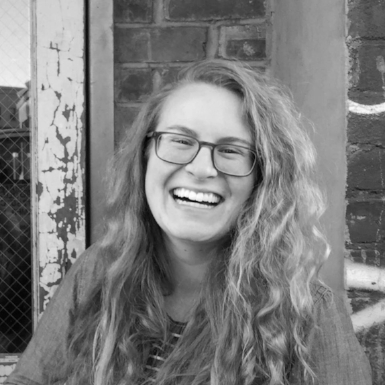 By night, she hosts beer-focused talks and tastings in London and beyond, bringing her blog, WatsonsCorner.beer, to life.